You won’t go unprepared. Our experienced missionaries will equip you and your team with proven tools so you can express the Gospel across cultures. Not only will we prepare your hands, our camp-like training will prepare your hearts for all that God intends to do through and in your group. In serving others, your kids can become who they are intended to be. Jesus teaches us that when we lose ourselves for His sake, that’s when we really find out who we are. When you take your group on a Mission Adventures outreach, your kids will lose themselves in serving others. They’ll discover what they’re made of and they will grow. 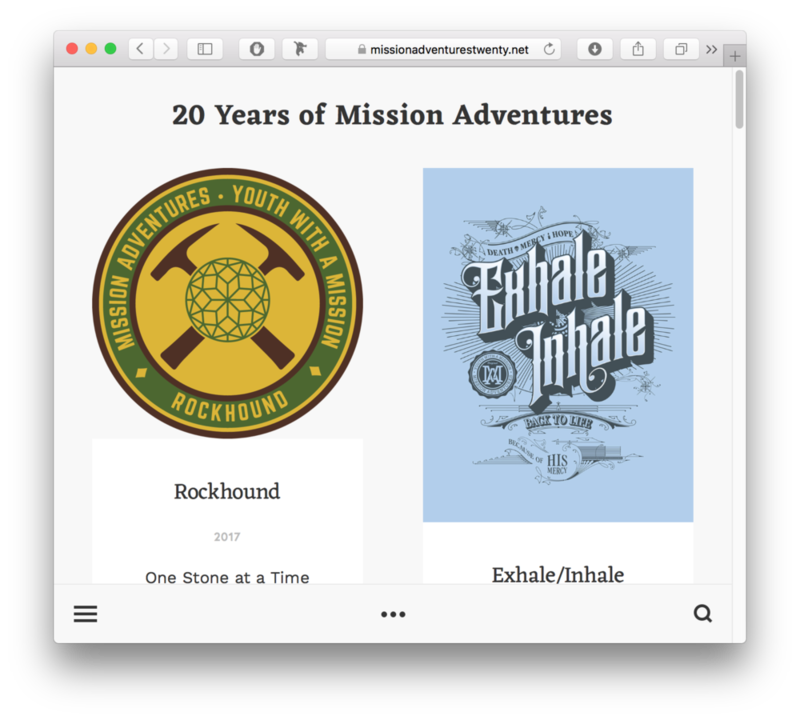 Mission Adventures is for groups, but are there opportunities for individuals? Join our email newsletter list for the latest info on Mission Adventures outreaches. It takes just ten seconds, and we won't ever sell or give away your info to anyone for any reason— not even if they give us chocolate chip cookies! 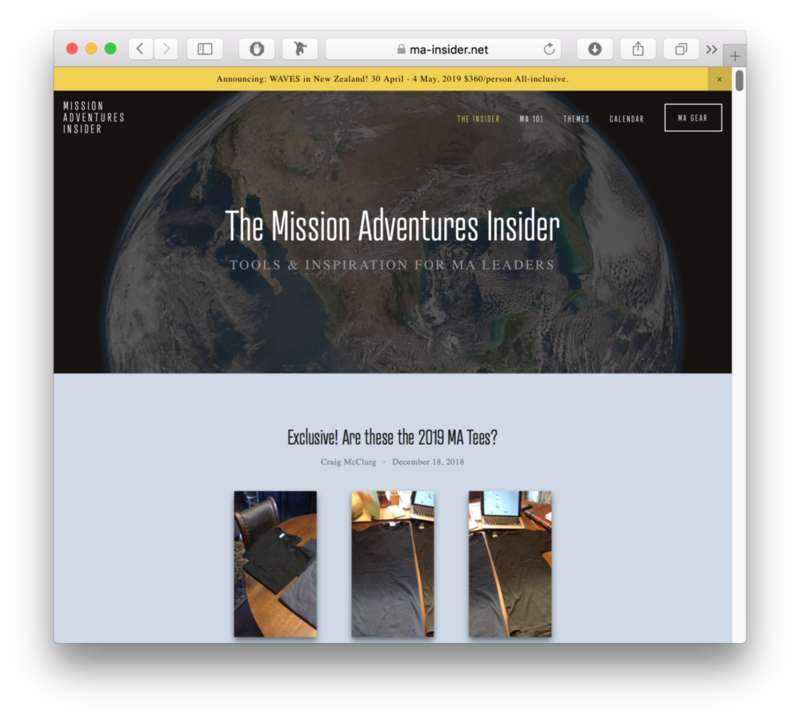 You’ve joined the Mission Adventures News email newsletter list— Thank you!